Once you get here, you'll never want to leave. and get help designing your DREAM vacation! Click To Start Your Dream Vacation! 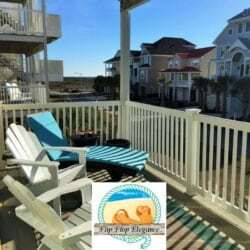 for your family friendly vacation rentals! Pick your desired property and click Book Now Button. Check the calendar showing availability (Dates in green are available). Click "Book Now" and enter your dates to see your total price. Rentals are Saturday to Saturday in the Summer. 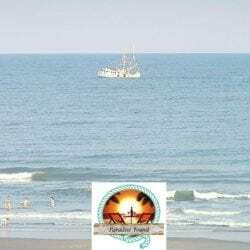 Beach Haven is Sunday to Sunday. 704-241-7883 to Book Now or answer any questions! Luxury four bedroom, four bath villa with unobstructed ocean views. 200 FT from beach! Luxury 3BR, 3BA ocean front pet friendly villa with unobstructed ocean views. Luxury four bedroom, four bath villa with unobstructed ocean views 200 yds from beach. Luxury four bedroom, four bath villa, exactly 200 feet from the beach. Luxury four bedroom, four bath ocean front villa, unobstructed ocean views. Luxury four bedroom, four bath ocean front villa, 200 feet from the beach. 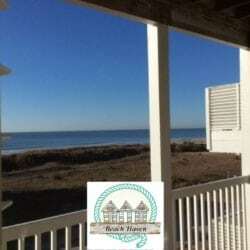 4 Bedroom/4 Bath penthouse unit with unobstructed ocean views, 200 yards to the beach. Luxury four bedroom, four bath villa with unobstructed ocean views steps from beach. 3 bedroom, 3 bath, Sleeps 10. NEW LISTING. Three bedroom, four bath, ocean front villa. Four bedroom, four bath luxury ocean villa, only 200 feet from the beach! 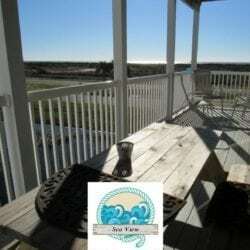 Four bedroom, four bath located on the west end of Ocean Isle, short walk to the beach. 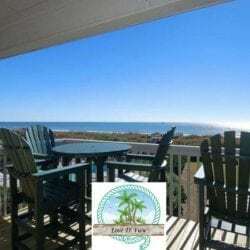 Top floor, updated ocean front condo, 3 bedrooms, and 2 baths on quiet west end of the island with magnificent ocean views. Newly constructed ocean front luxury home 4 bedroom, 4 bath, with 3-story elevator. 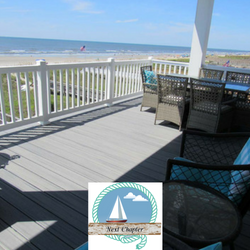 Private elevator carries you to this penthouse suite in one of Ocean Isle Beach's perennially popular spots, Ocean Cove! Luxury four bedroom, four bath villa with unobstructed ocean views, 200 yards from beach. 1,725 sq. 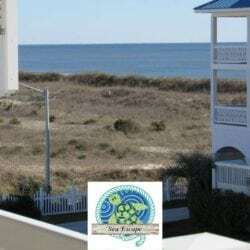 ft., top floor, ocean view condo, sleeps 13 with 4 bedrooms, and 4 baths in the Islander Resort, Ocean Isle Beach. 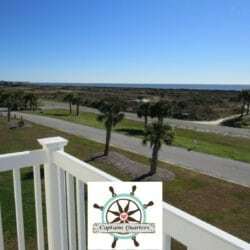 2 bedroom 1.5 bath ocean front condo just completely renovated February 2019. 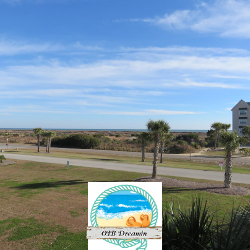 Four bedroom, four bath condo in the Islander Resort with views of the marsh and ocean. 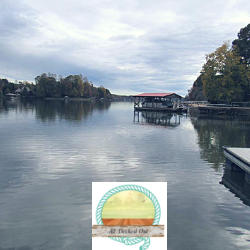 5 bedroom, 4 bath, lake home on Lake Norman, NC with unobstructed water views, small boat ramp, boat house and dock. Get Updated Sales & News! Fill In Your Email For Savings! Above average “Home away from Home! Everything you could ask for… we traveled with 4 adults and 4 children plus 1 dog and there was more than enough space. Ocean Isle is Beautiful! 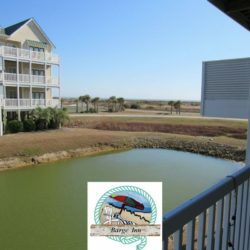 The beach was magnificent, the condo was perfect (and very importantly – pet friendly). We couldn’t have picked a better spot. Cliff was great to deal with from our original inquiry, to booking, to responding to my questions during our stay. We wouldn’t hesitate to book again. We’re already discussing next summer!! Thanks Cliff!! Absolutely a great condo!!! The pics are very accurate. 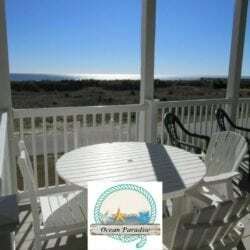 Beautiful views of Ocean and surrounding natural areas!! 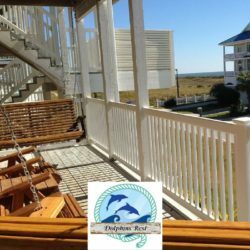 This condo is very comfortable, ALL four bedrooms have privacy and separate baths for each. The kitchen is very well stocked and nicely detailed, there is dining room for all. The decor is very nice and well kept, very clean!! 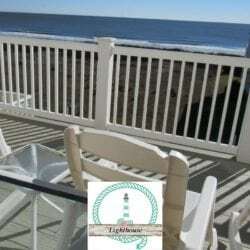 It has a fabulous covered back deck and a covered front porch – also very nice !! We enjoyed a lovely week there and felt so at home! We liked it SO well – we have already rebooked !!! The owners are VERY accommodating and I would highly recommend this condo – very convenient to EVERYTHING !! The villa was described perfectly on the website. It was very clean and well furnished. 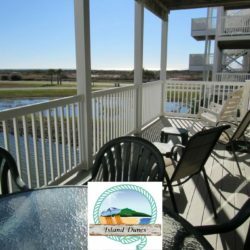 We enjoyed the beach and had all of our meals at the villa, however, our favorite restaurant is the Yacht Basin Provision Co. in Southport. There were several turtle nests and we saw some of the baby turtles make their way to the ocean. We would definitely stay at this villa again. 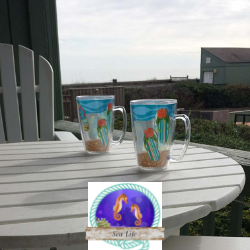 We just returned from our 1st trip to Ocean Isle Beach. We had a family of 10 staying in the condo, 6 adults and 4 teenage boys. The condo met all of our expectations and looked exactly like the pictures. It is very well maintained and very clean. Nice size condo for two families and grandparents. 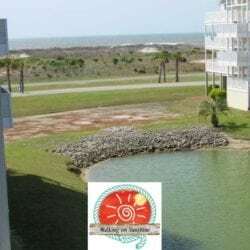 The location to the beach was great, it wasn’t that far of a walk and it was nice to be able to go back and forth to the condo when you needed a break. Being on the first floor was a bonus. You could still see the ocean and it was nice being able to just take a few stairs to the unit. 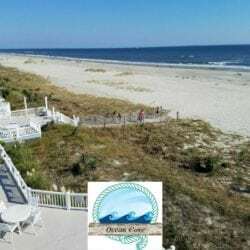 We had a wonderful time at Ocean Isle Beach. 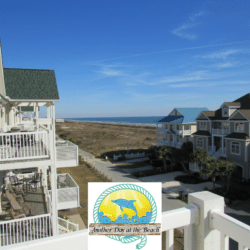 After visiting several surrounding beaches, we decided that we definitely made the right choice by choosing OIB.